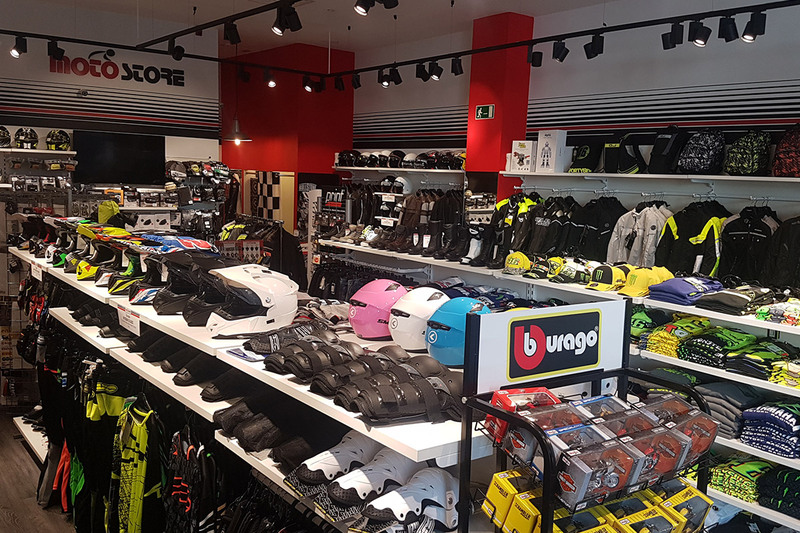 Motostore also arrives in Barcellona, at Viladecans The Style Outlet. 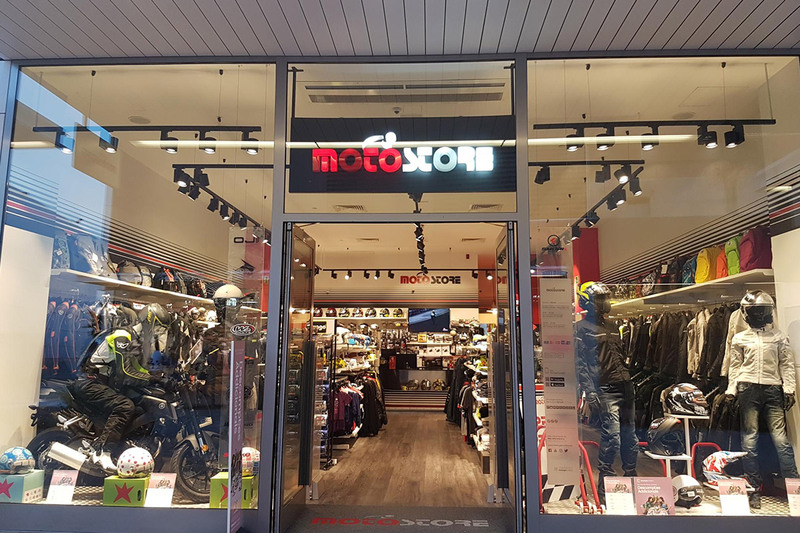 Motostore is inside a next generation shopping center. 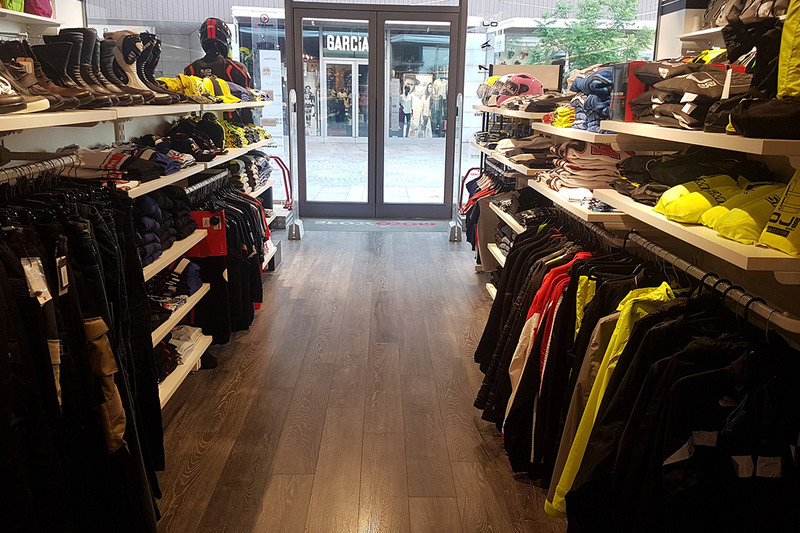 -You can now find the best brands also in Barcelona!